Following the recent release of their studio LP – Smote Reverser – San Francisco’s Oh Sees will be taking to the stage at Margate’s Winter Gardens as part of their short run of UK dates. The band, led by John Dwyer, is renowned for its brand of trance, inducing garage psychedelia and an impressive touring schedule which has seen Oh Sees release 21 studio LPs to date. With all of this, as well as running the much respected Castle Face Records as a platform and stable for fellow leftfield musicians and artists, it’s no wonder that Dwyer is hailed as a modern day savant of America’s current guitar underground. Joining Oh Sees as support will be Geoff Barrow’s (Portishead) most recent musical venture Beak and LA’s Flat Worms. 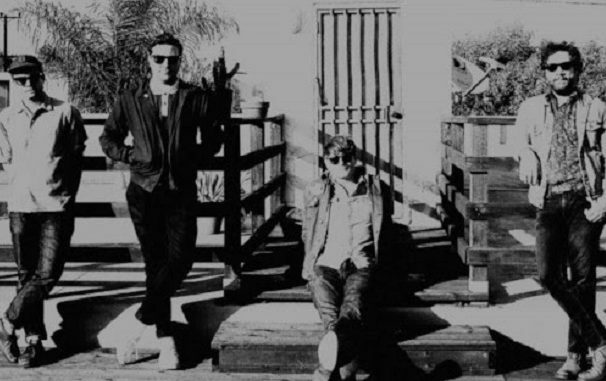 Oh Sees perform at Margate Winter Gardens on Friday (August 31) from 7.45pm, doors open at 7pm. Advance tickets are close to selling out and are priced at £20 plus booking fee. Under 16s to be accompanied by an adult, No under 7s.